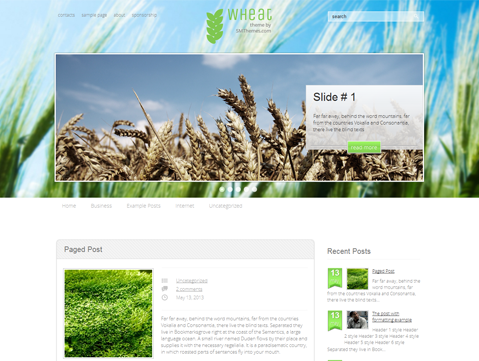 There are a handful of eco-friendly and nature WordPress themes that spread the message with sensitivity and clarity of purpose like Wheat. 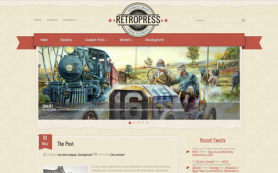 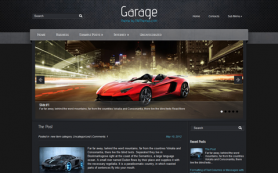 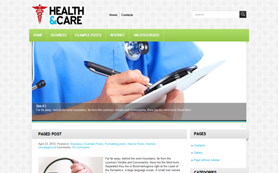 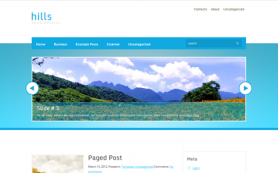 The premium WordPress theme is a unique amalgam of professional layout and creative design. 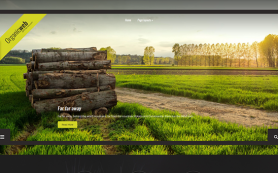 With an all-white posts color, it will take reader back into simpler times and with its cutting-edge responsive design layout and other features give you an optimised website solution. 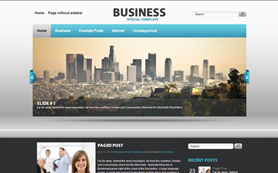 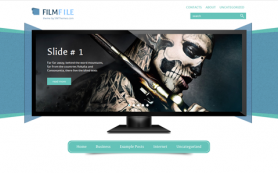 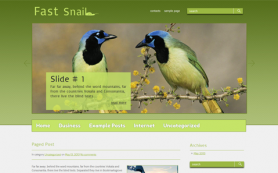 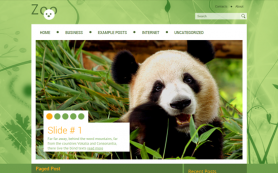 The free WordPress theme will brilliantly balance out your content with images. 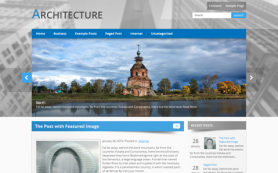 Install this exceptional design today.